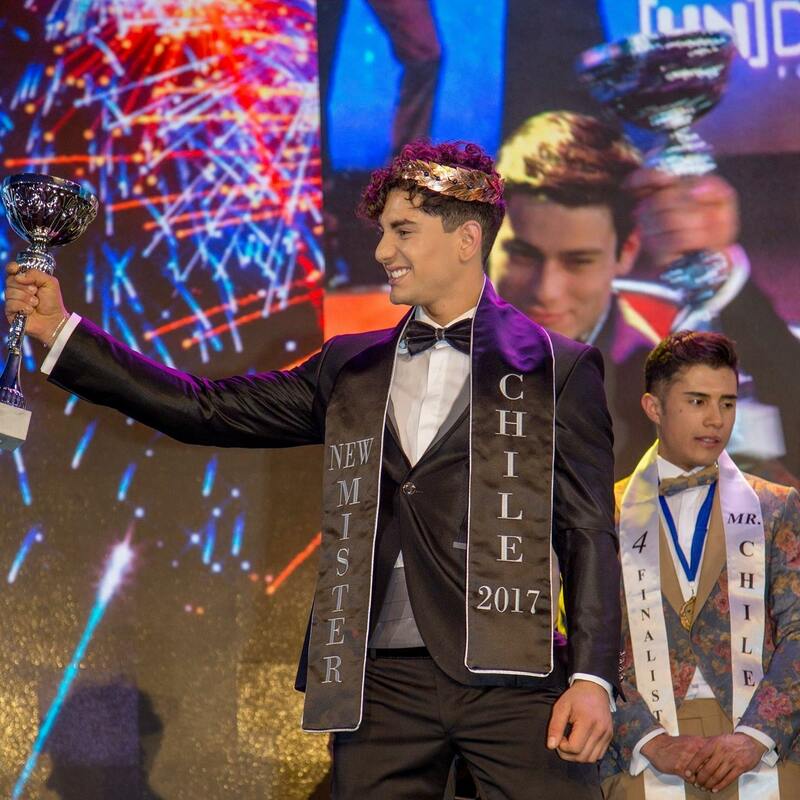 After overcoming several stages, Italo Robles became the Mister Chile 2017 and will represent the country abroad. The competition consisted of a parade in underwear, and later participants had to answer questions from the jury, which ended up tilting Robles. 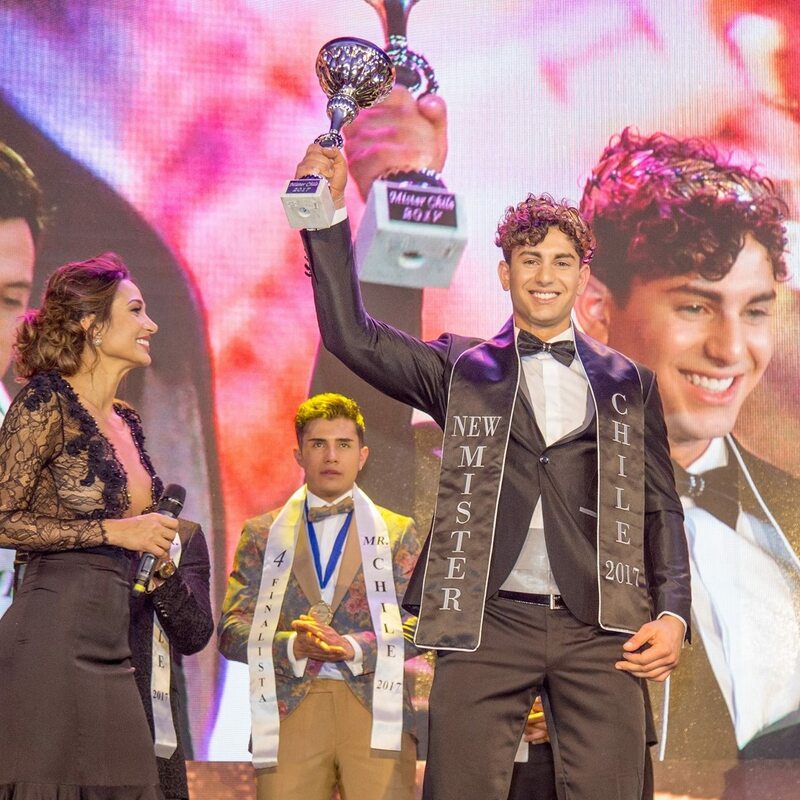 22-year-old Italo Nicolas R A from the capital city of Santiago, won Mister Chile 2017 held on Friday, 8th September 2017 at @sunmonticello in San Francisco De Mostazal, Region Metropolitana, Chile. 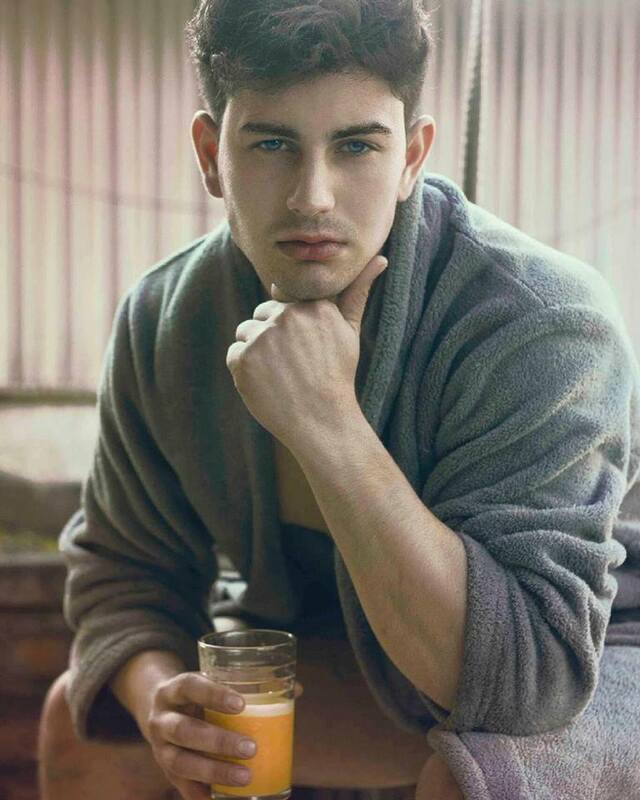 He will now represent Chile at Mister Global 2018. He succeeded Fabian Vera who was third runner-up at Mister Global 2017. The 6’1″-tall Commercial Engineering student at Universidad Andrés Bello.